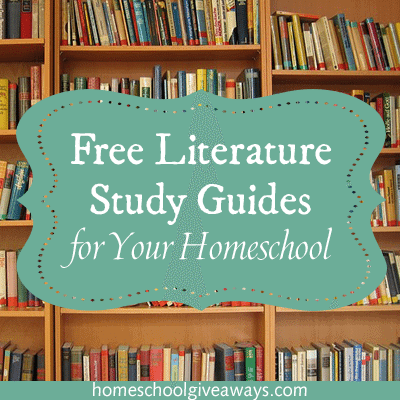 Did you know you can find tons of Literature Study guides online for FREE? I was blown away at all of the Literature Study Guides that I have found online and they are all FREE! This is a great resource to help create a solid literature curriculum with your kids without having to purchase an extra guide. Most classic literature is available free on the public domain too! You can have them read the books and complete the study guides to go along with each book and save a lot of money! Freely Educate has found 3 FREE Illustrated Shakespeare Study Guides for Romeo and Juliet, Macbeth and Much Ado About Nothing. These look really cool! Novelguide has a HUGE list of guides that are similar to cliff notes. You can also use their search bar to type in what you are looking for. Teacher Vision has FREE Literature Guides and Literature Worksheets! They are broken down by genre, AND grade level! This is a great resource! Sparknotes offers all of their Sparknote Lit guides to read free online! 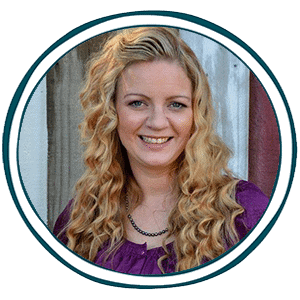 FREE Homeschool Deals has a great article on How to Write Your Own Study Guide with a free download! Harmony Fine Arts has a great post on Notebooking with Living Books for highschoolers. I love the ideas and concepts she has. You can use these alongside any book and study guide to create your own notebook of the book. 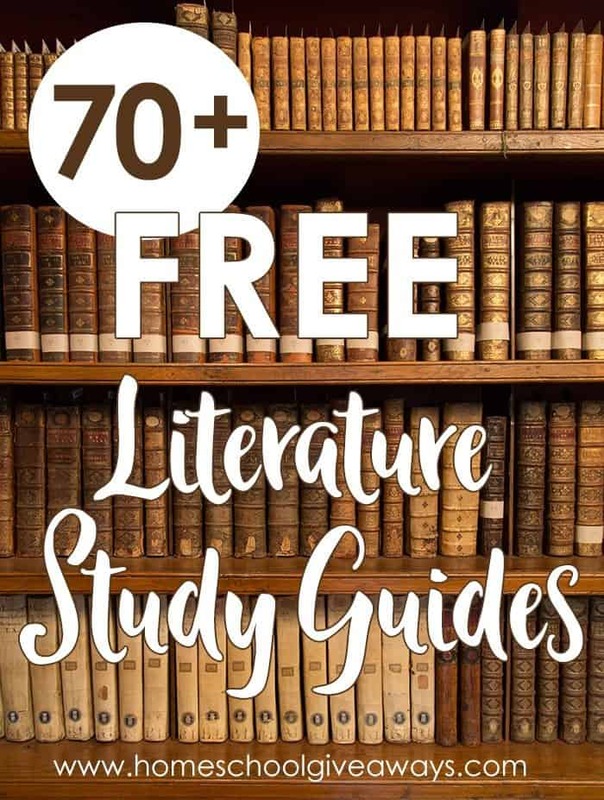 Check out our other post on over 70 FREE Literature Study Guides listed in alphabetical order by guide!